We carry many different colors and sizes of chainlink and aluminum fencing to fit any property's needs from 3 feet high to 50 feet high. 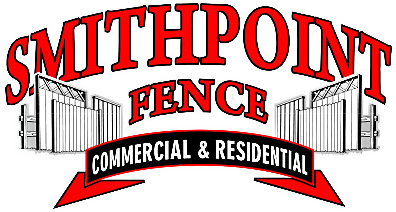 Whether it's Commercial or Residential, we will happy to work with you to help you choose the right fence for your property. Repair and replacement also available!